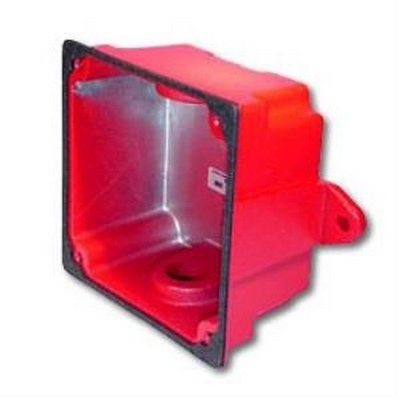 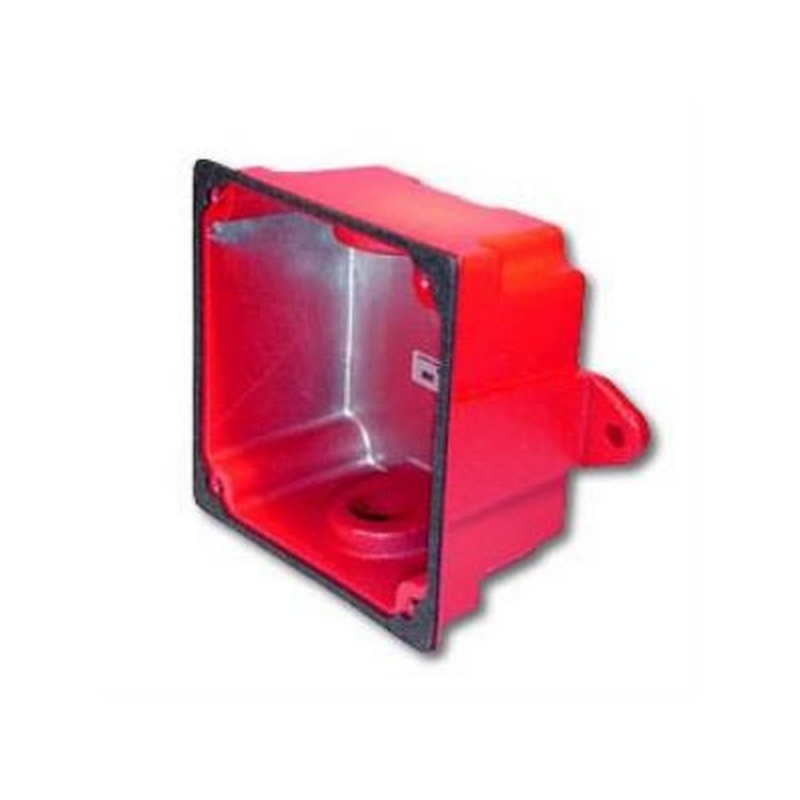 The WBB-R is a weather resistant back box with sturdy cast housing, threaded conduit hole and knockout for outdoor applications. 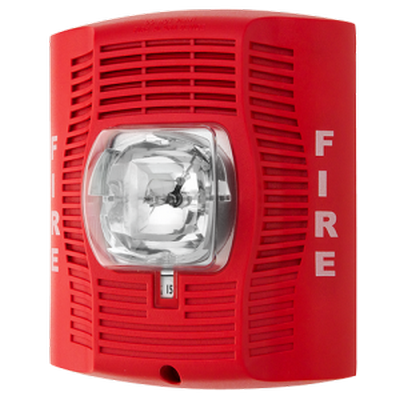 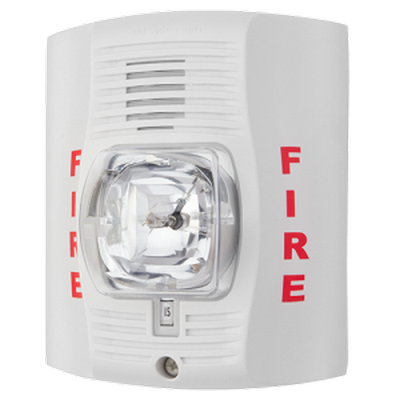 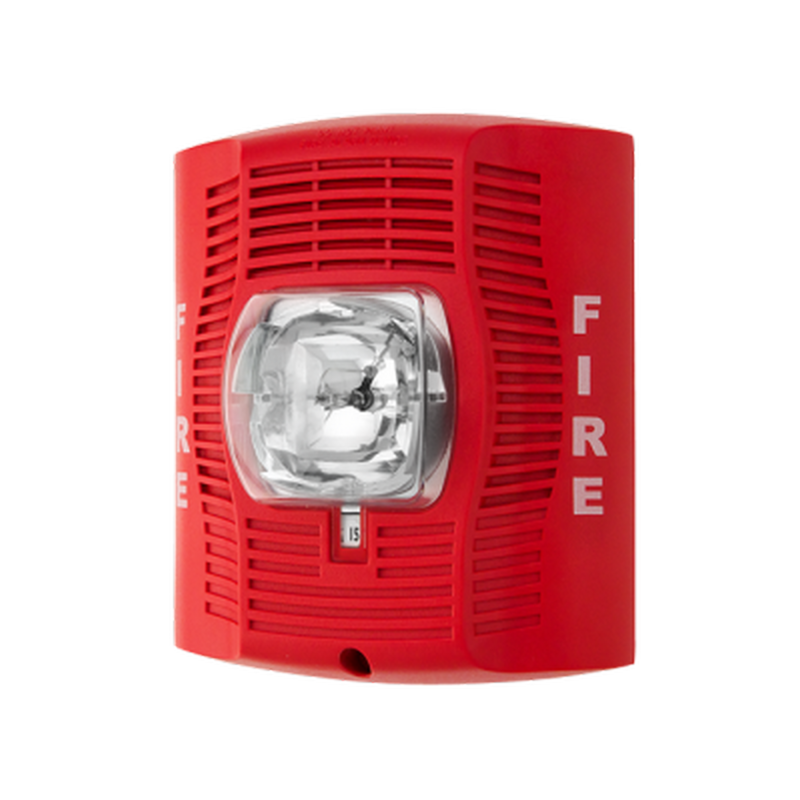 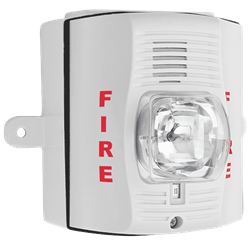 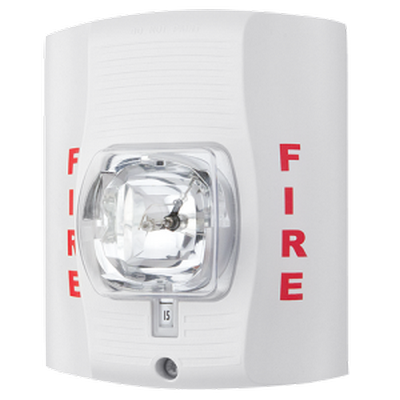 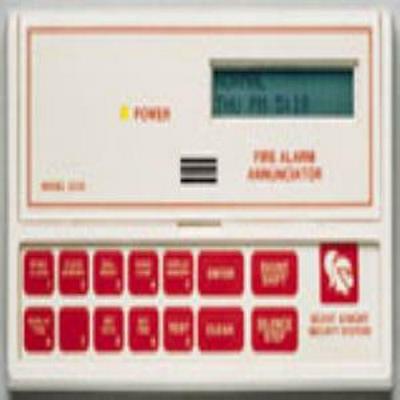 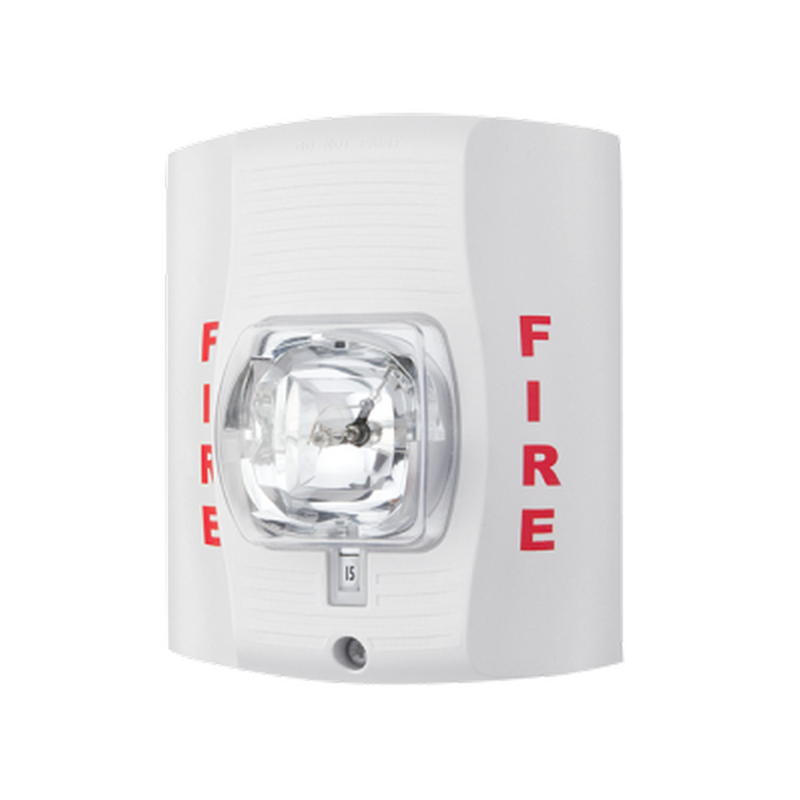 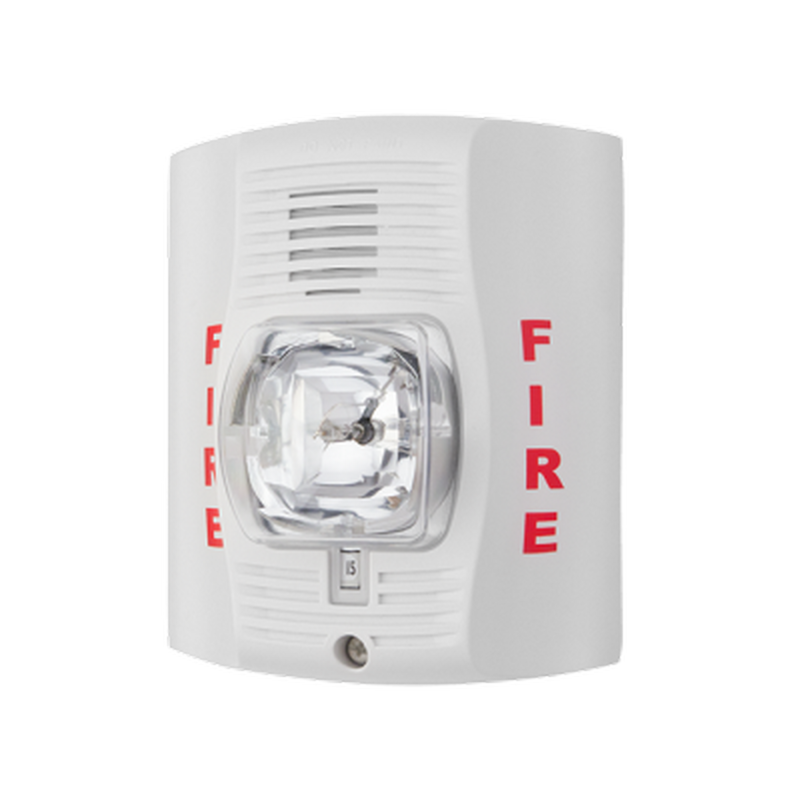 The SpectrAlert Advance P2W is a white, two-wire horn strobe with selectable strobe settings of 15, 15/75, 30, 75, 95, 110 and 115 cd. 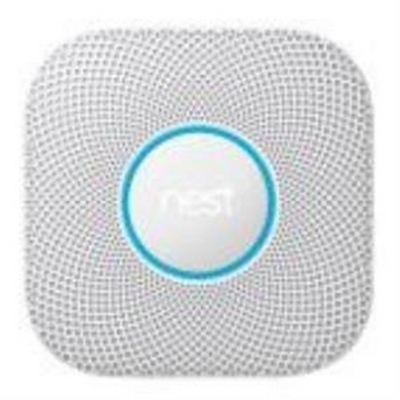 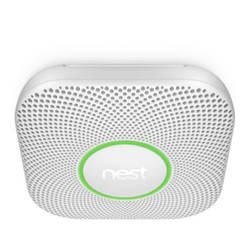 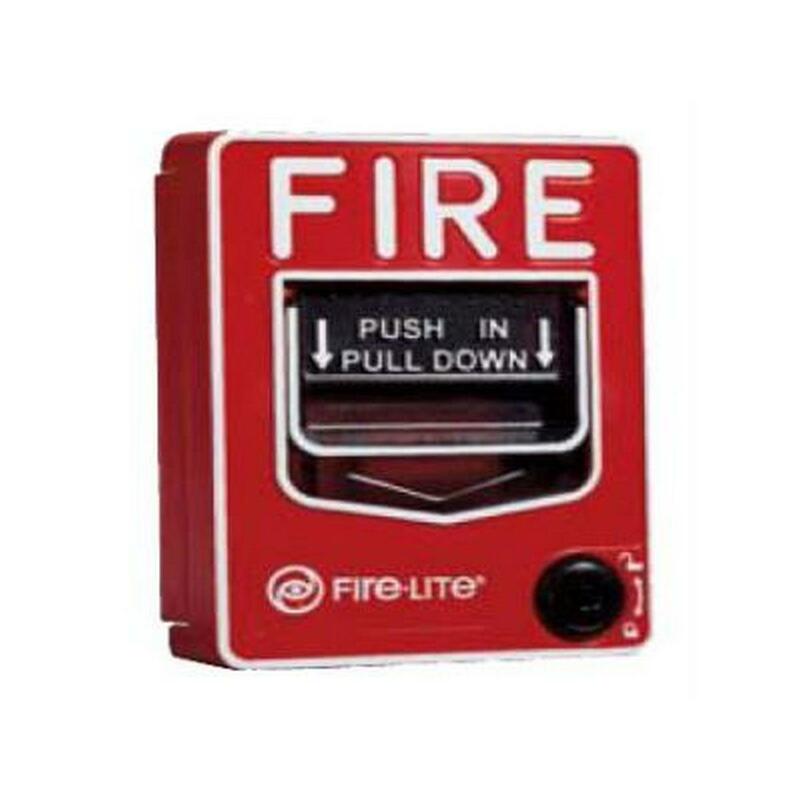 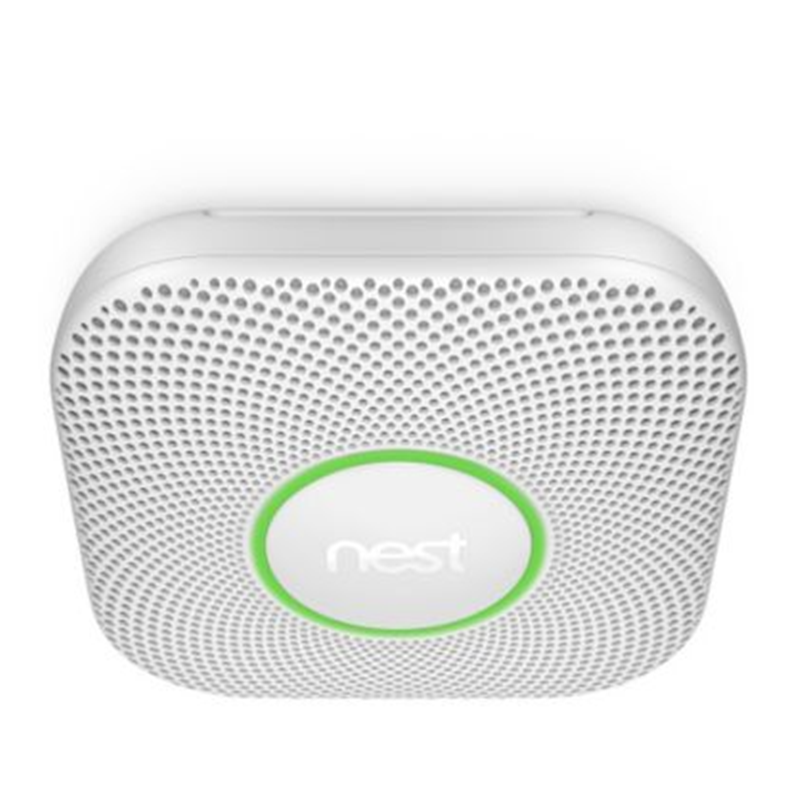 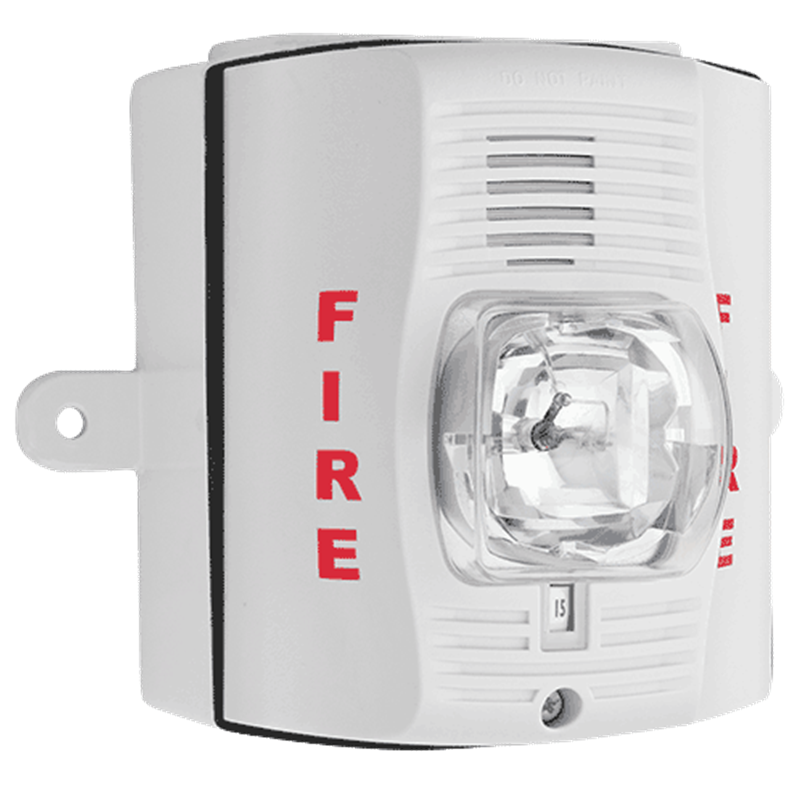 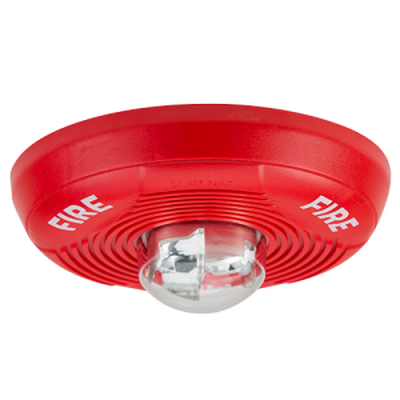 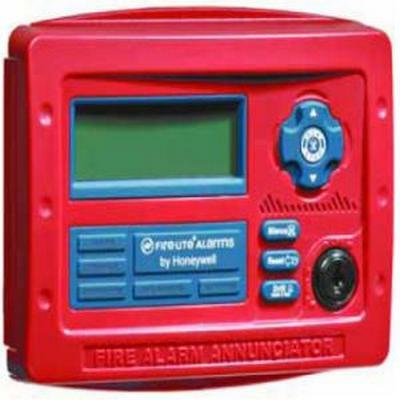 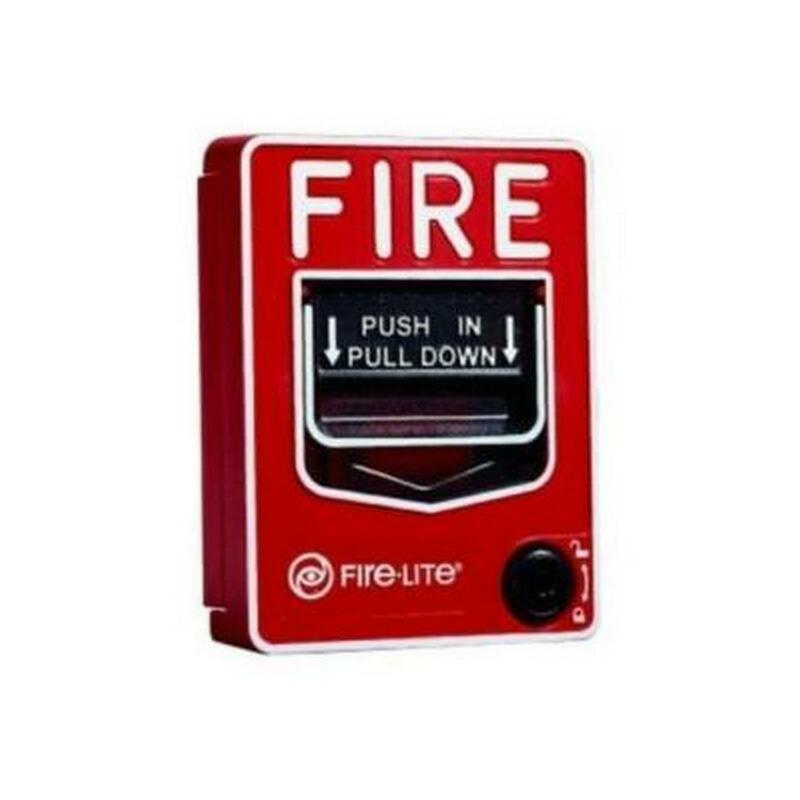 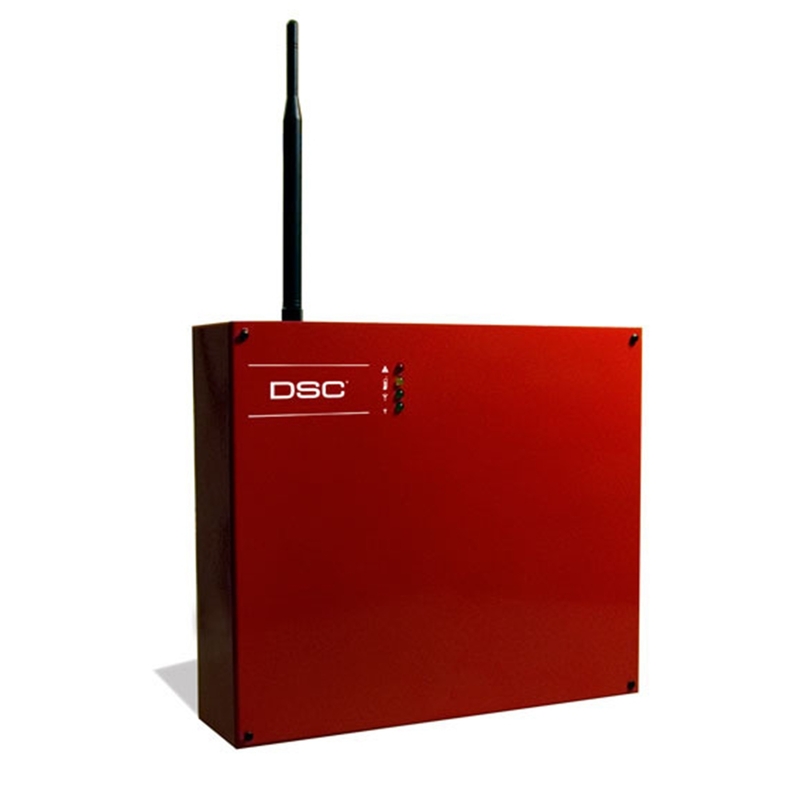 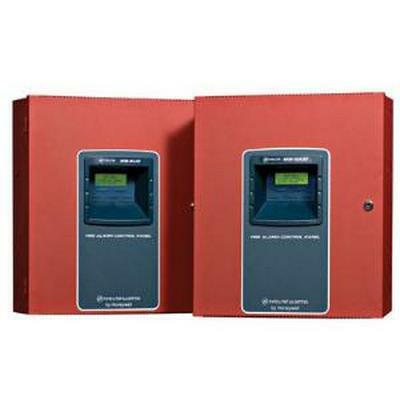 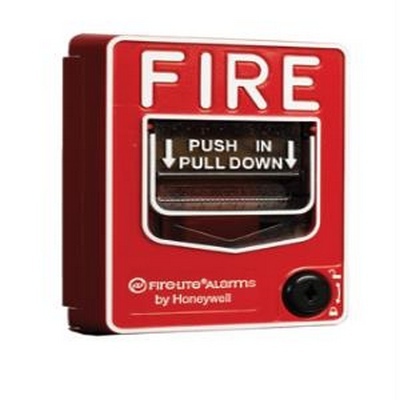 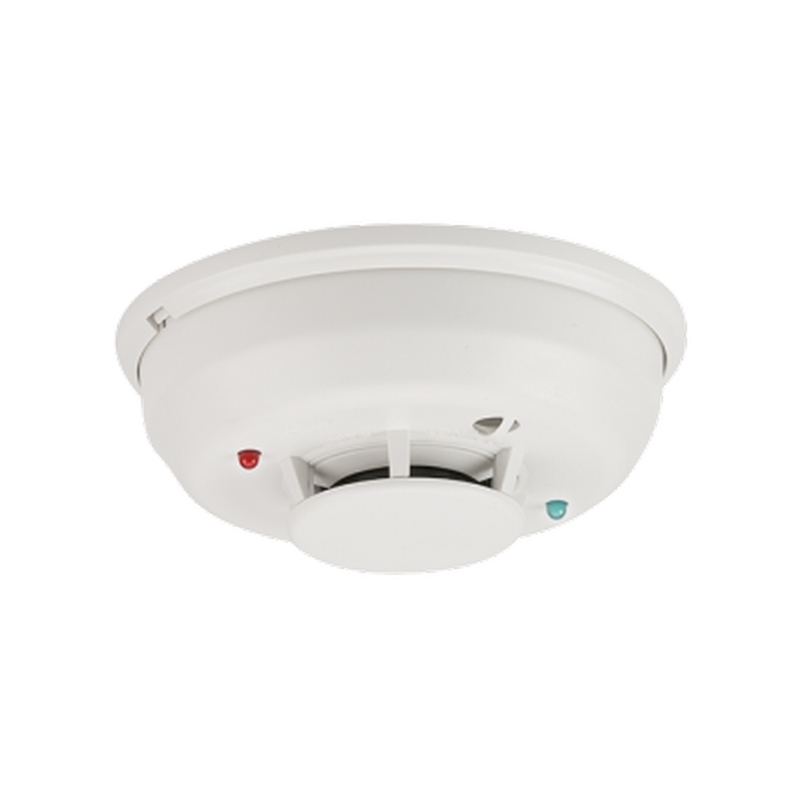 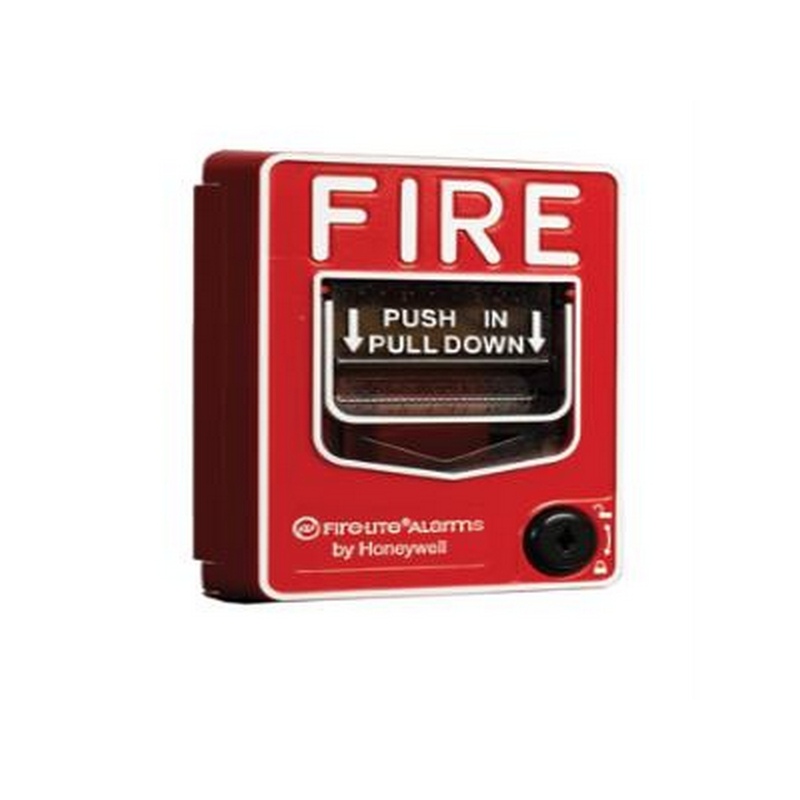 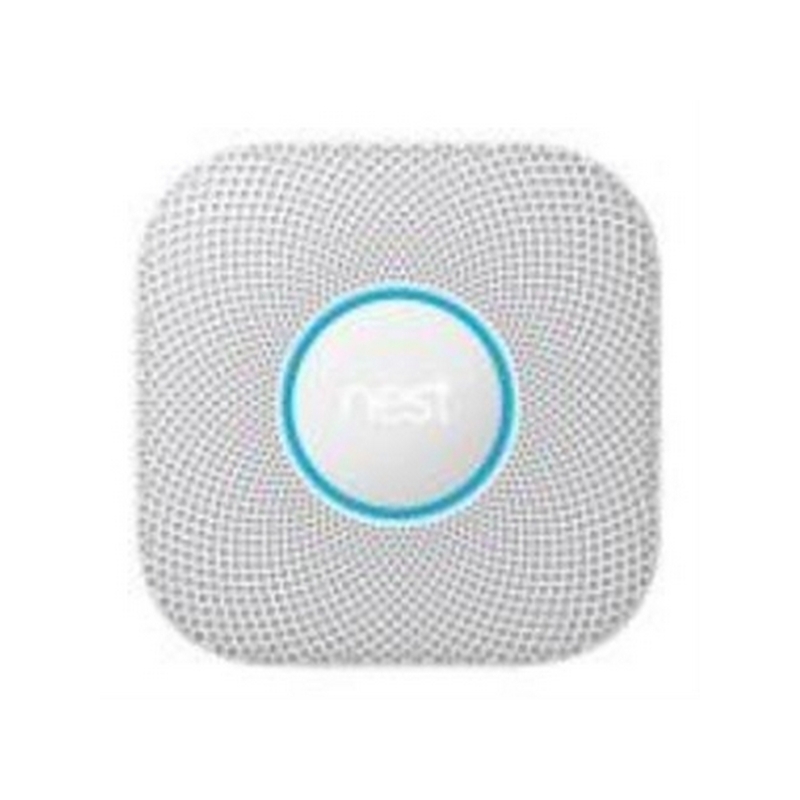 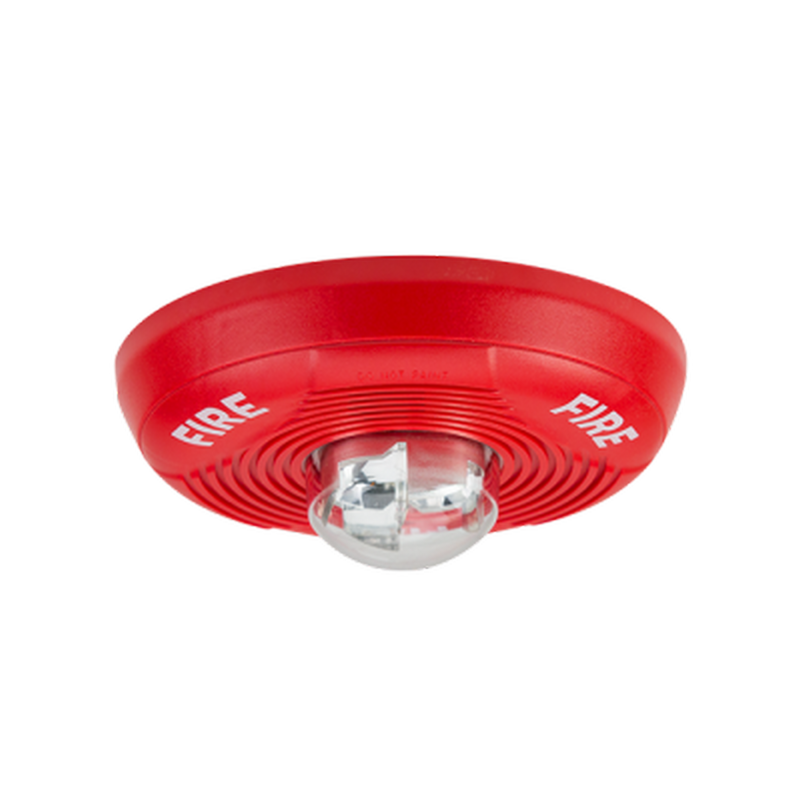 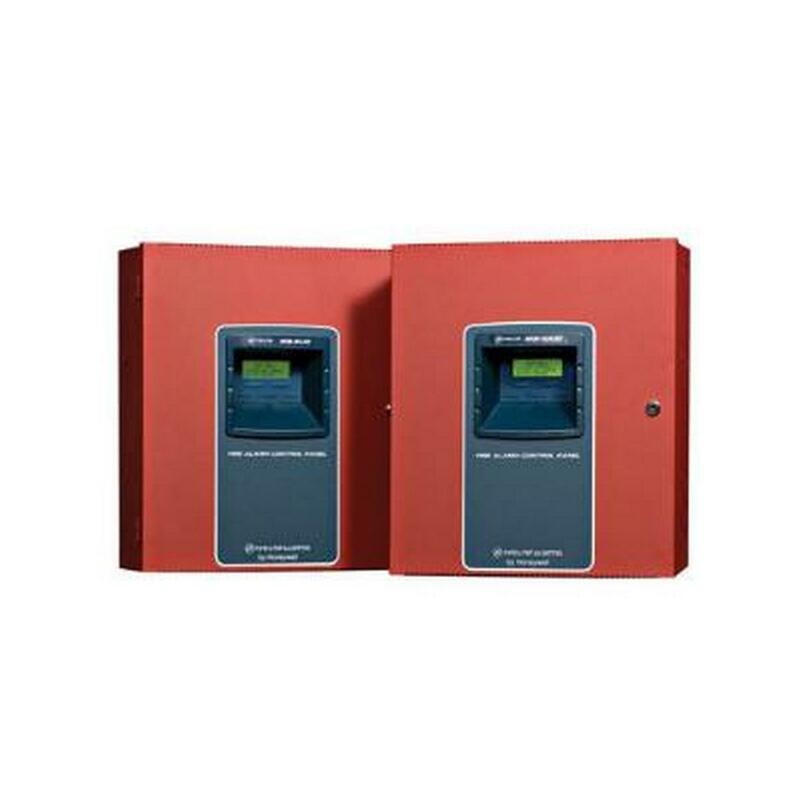 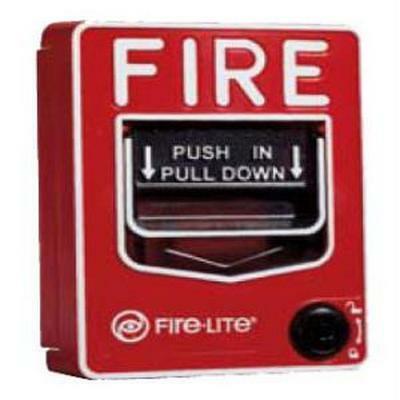 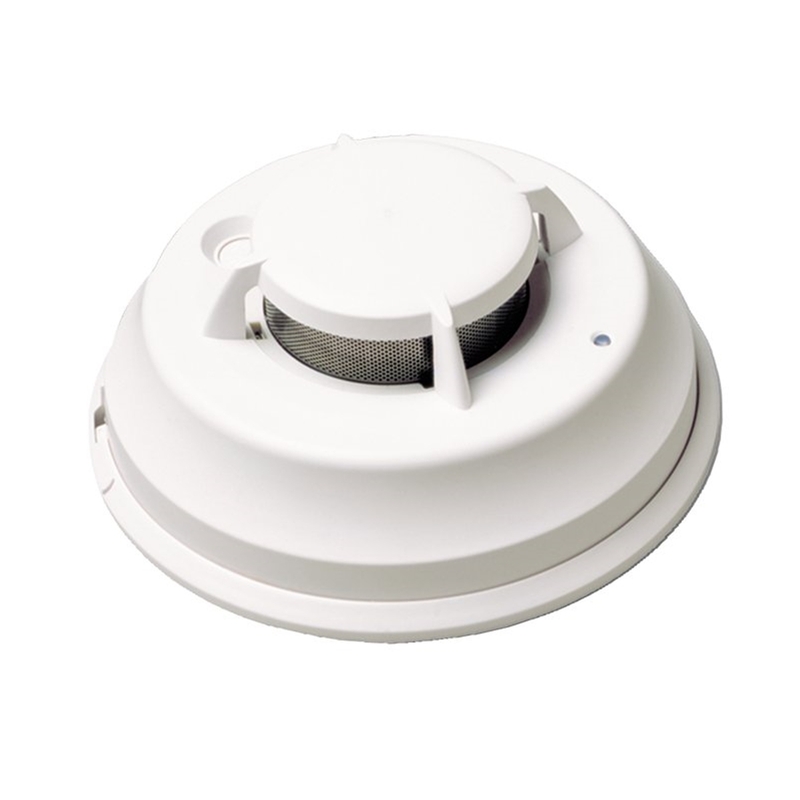 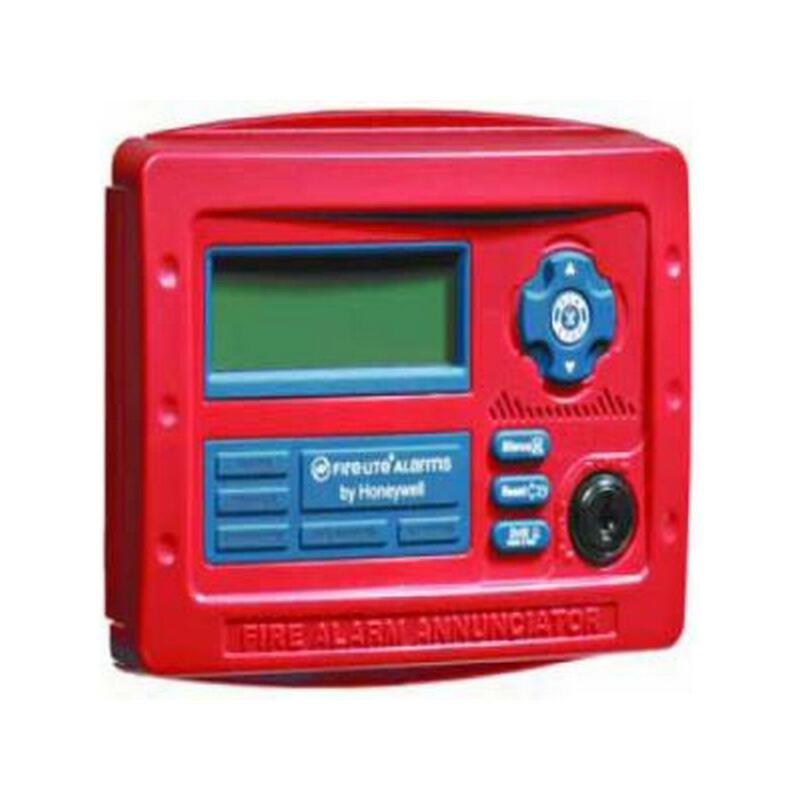 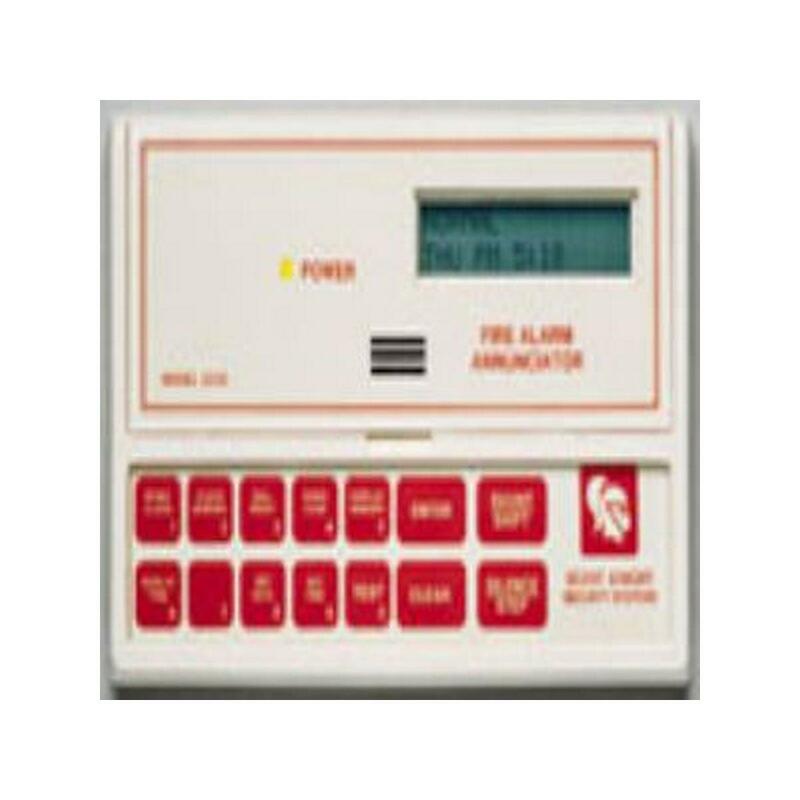 The 4WTAR-B is a 4-wire, photoelectric i3 smoke detector with thermal sensor, built-in sounder, and Form C relay. 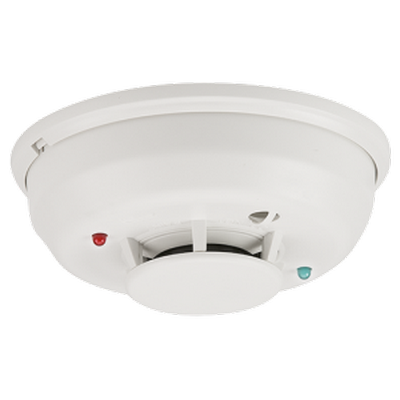 2.0" (51mm) H x 5.3" (127mm) Dia. 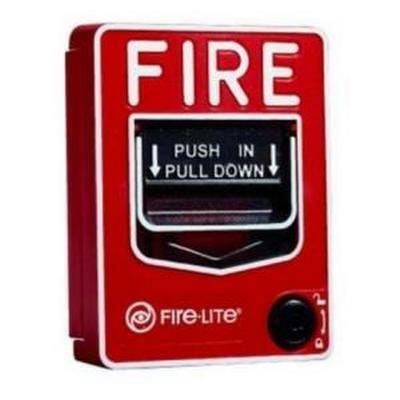 12/24 V non-polarized nominal, 10 min. 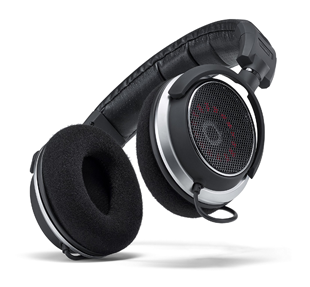 to 35 max.